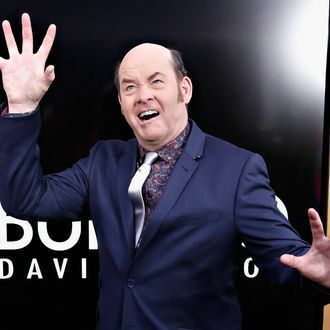 First he gets to try on hats with Julie Klausner, and now this: Enjoy this time, David Koechner. These are the golden years. According to Deadline, the SNL alum will create, executive produce, and act in a new one-hour variety sketch show. We’d like to think some executive saw the most recent Bill Brasky and realized what needed to be done. Alternately, someone watched his video with Julie. Either way, good work NBC.